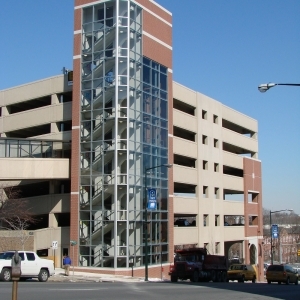 OCI was contracted for the preparation of Land Development Plans for a new nine story parking garage to replace an existing three story parking garage for the City of Allentown located at 4th Street and Hamilton Street. The scope of work included complete site engineering and civil engineering services consisting of survey, grading and storm drainage. This project provided extensive grading challenges with entrances at three different levels of the structure as well as two pedestrian entrances and ADA accessibility. 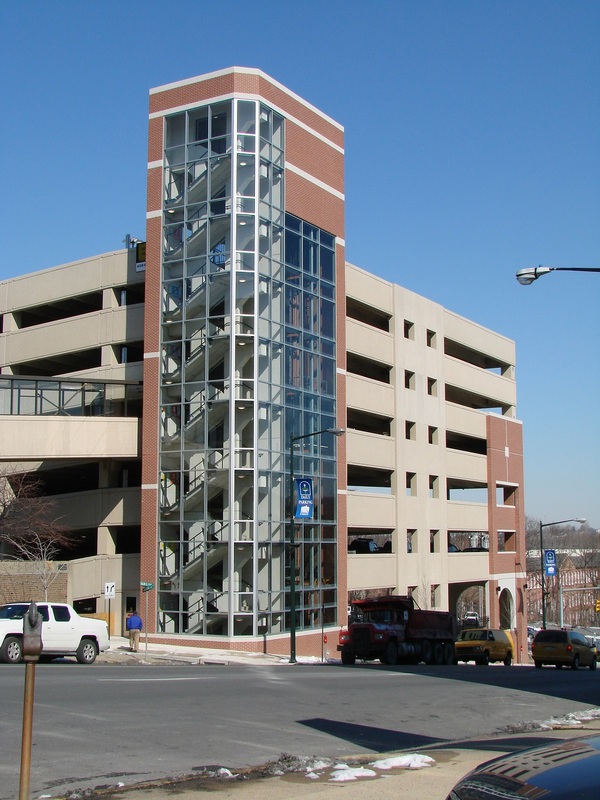 The structure provides parking for 590 vehicles including 16 ADA accessible vehicles. 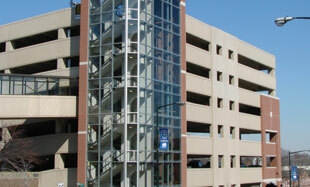 As part of this project, North College Street was redesigned to accommodate the third level entrance.